We believe in making the fine jewellery industry more accessible and more sustainable while inspiring originality and creativity. 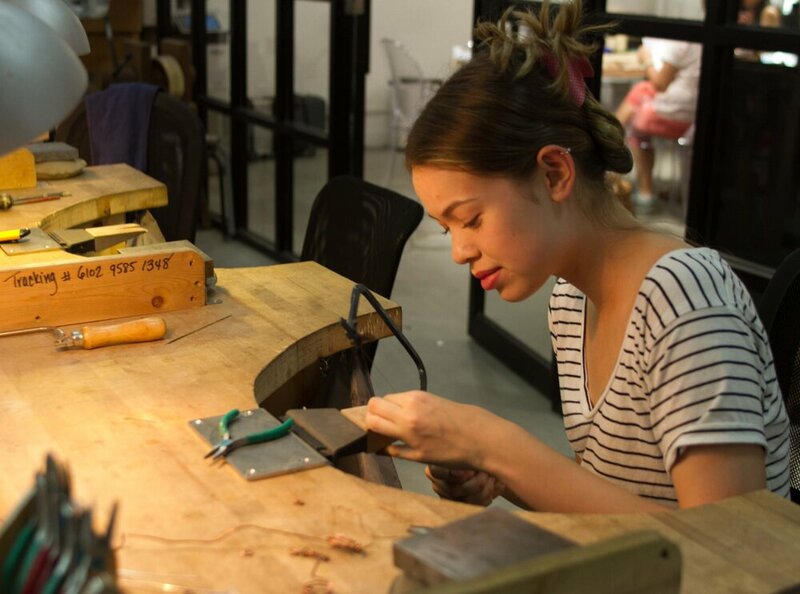 Hatton Jewellery Institute is the only dedicated space in Hong Kong with a focus on technical training, equipping the next generation of craftsmen and women with traditional skills. Four week long courses are designed to take beginners to advanced level, or to allow those with experience to extend their skills. Each course builds week on week to develop techniques used by professionals. Join a thriving creative community and discover your own creative potential. A shorter and more compact course including all aspects of jewellery making. This class uses more pre-fabricated materials such a tubing, Sheet and wire while incorporating a complete understanding of the jewellery making process in a fun packed and demanding four weeks. Learn to understand the different angles of a design and how to work out the precise measurements needed to create a technically accomplished piece of jewellery. An essential skill if you are creating more complex pieces. Realise your vision with technical drawing. Discover our unforgettable bridal shower and wedding ring design and making experiences. Create life long memories and beautiful keepsakes with your bridesmaids or groomsmen with our unique experiences. Book an experience day from making wedding bands to cuff links and money clips to love lockets. Or give the gift of a taster session for our jewellery making course. 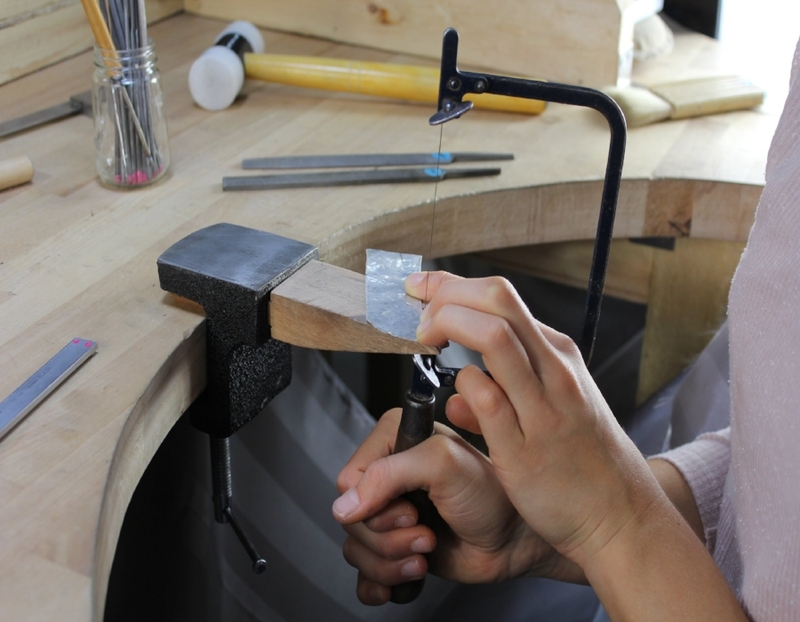 We offer flexible and permanent bench rentals for students and jewellery designers. Availability is limited. Take a glimpse into our Student Spotlight, featuring an interview with an HJI student sharing his experience completing the Ultimate Jewellery Making Programme. Programmes are designed to educate professionals in the jewellery and luxury industry to become expert leaders of their field. From team building experiences to collaborative learning in a unique and dedicated creative environment. Meet our tutors with years of industry experience and visit the space designed to support and nurture our students. Sign up with your email address to receive HJI news and updates.